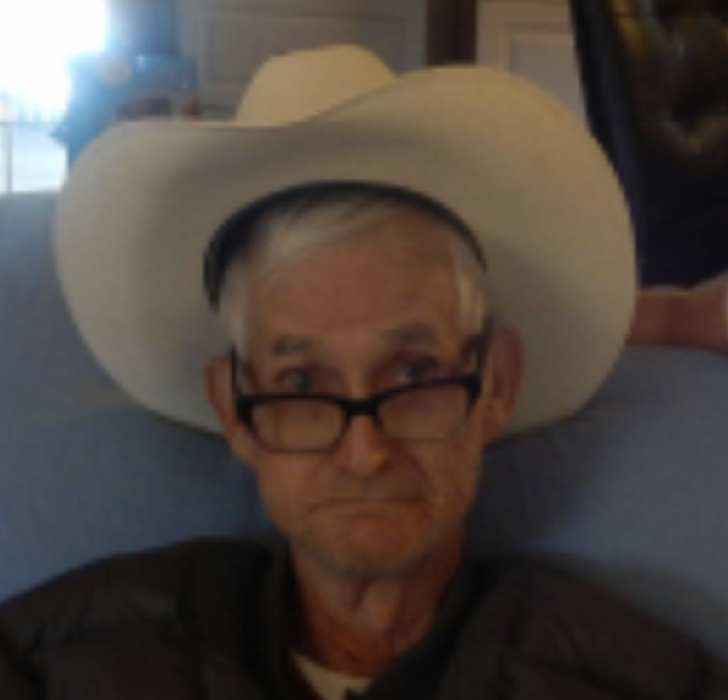 Elmer “Pawpaw Elmo” Callaway, 81 of West Hamlin, WV went home to be with his Lord and Savior Jesus Christ, Sunday February 10, 2019 at Huntington Hospice House. He was born on April 29, 1937 in Logan, WV to the late Layden Callaway and Jane Vance. He sang in cortets and on the radio. He was a faithful Christian for sixty years. He enjoyed hunting and fishing and loved his animals. In addition to his parents, he is preceded in death by brothers and five sisters. Those left to cherish his loving memory includes two sisters: Carol (Jimmy) Kumfer in Florida and Dee (Earl) Truax in Columbus, Ohio; very close friends: Kandi (James) Ramey of Branchland, WV and Lola Beckelheimer of Branchland, WV; two adopted grandsons: Blayney McCarthey and Steve Beckelheimer. A funeral service will be held at 1:00 PM Wednesday, February 13, 2019 at Collins Funeral Home Chapel. A visitation will be held a hour prior. 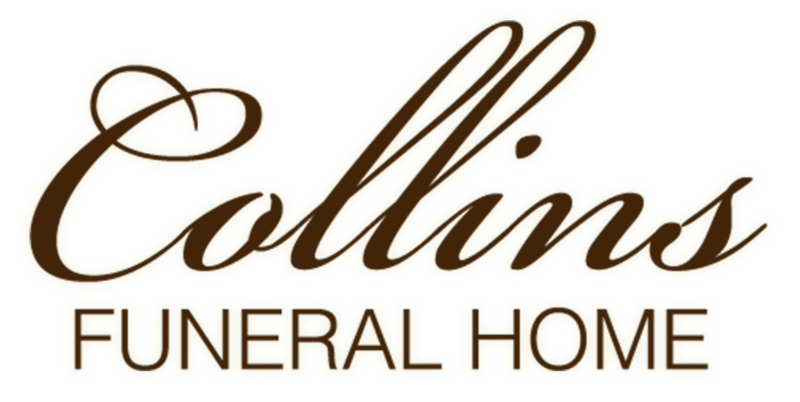 Collins Funeral Home Inc. of Switzer, WV is assisting the Callaway family with arrangements.